Make better use of your time and energy by seeking assistance from the accounting professionals at iClever Services, LLC. Headquartered in New York, we serve individuals and businesses nationwide. With our financial acumen and experience in many industries, we guarantee to make money management simpler and faster for you. When you find it difficult to track your finances, prepare your taxes, or accomplish your company’s payroll, entrust these tasks to iClever Services, LLC. If you have questions about our firm or the services we offer, don’t hesitate to get in touch. You may reach our office by phone or email. 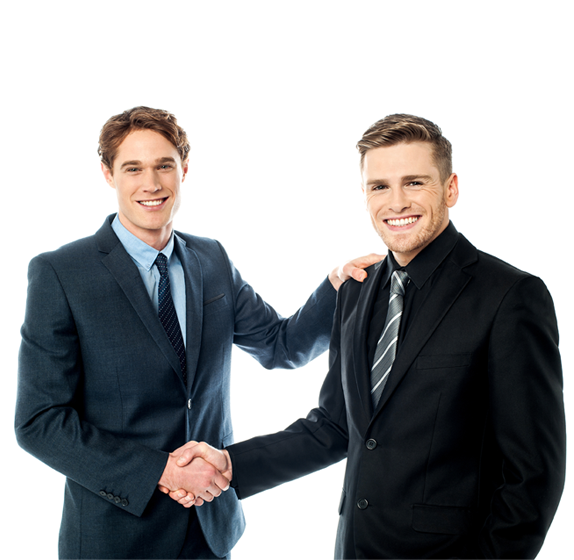 Why Partner With Our Accounting Firm? We serve individuals and businesses nationwide.